HomeAmazon DealsLasko Electric Ceramic Heater, 1500W, Silver, 754200 Only $14.88, Down From $35! Awesome deal to grab while you can. 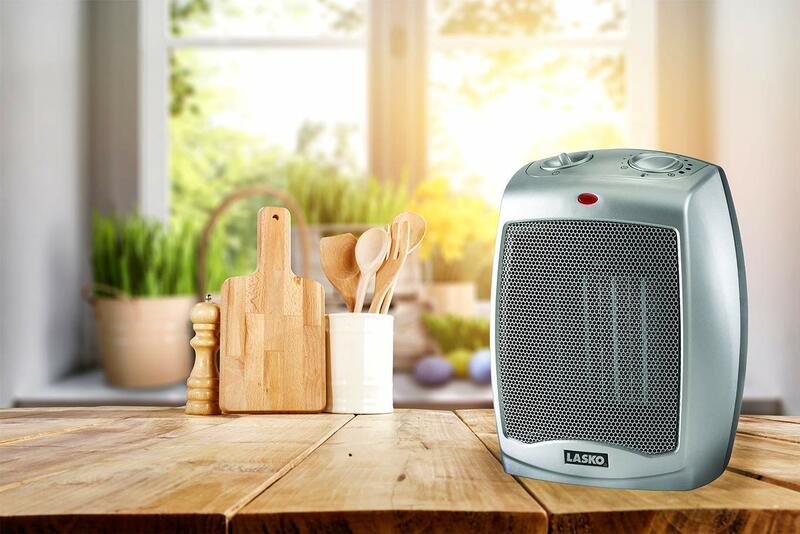 Score Lasko Electric Ceramic Heater, 1500W, Silver, 754200 Only $14.88, Down From $35! Similac Pro-Advance Infant Formula with 2’-FL HMO for Immune Support, Ready to Feed Newborn Bottles, 2 fl oz, (48 Count) Only $37.79 SHIPPED!